Windstream, which filed for chapter 11 bankruptcy protection in February, plans to cut 15 percent of its partners while increasing commissions for the remaining partners for selling strategic products. That’s according to Curt Allen, Windstream Enterprise’s president of strategic channels. 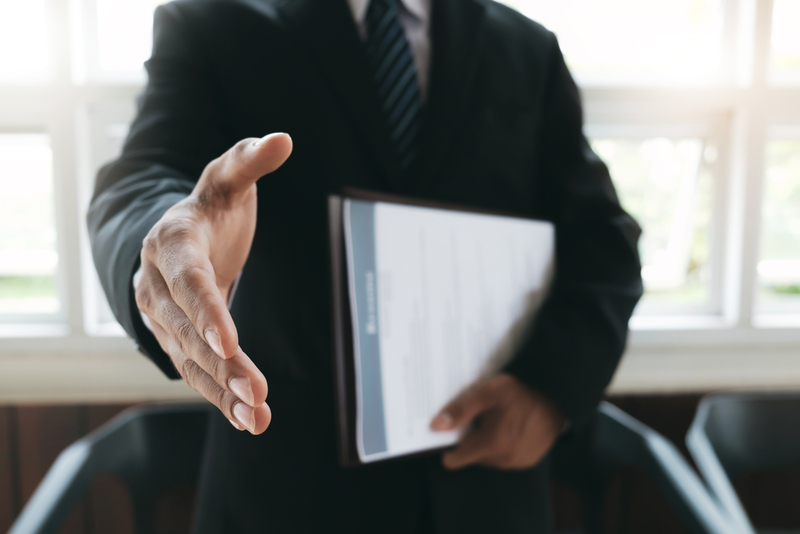 Previously senior vice president of channel, his role has been expanded to include its reseller group, its inside sales teams that sell into the channel, and enterprise resale, which includes the remnants of Windstream’s acquisitions of Mass Communications (MassComm) and American Telephone Co. (ATC). Windstream filed for bankruptcy protection after losing its court battle with Aurelius Capital Management, a Windstream bondholder, and last month its stock was delisted from Nasdaq. 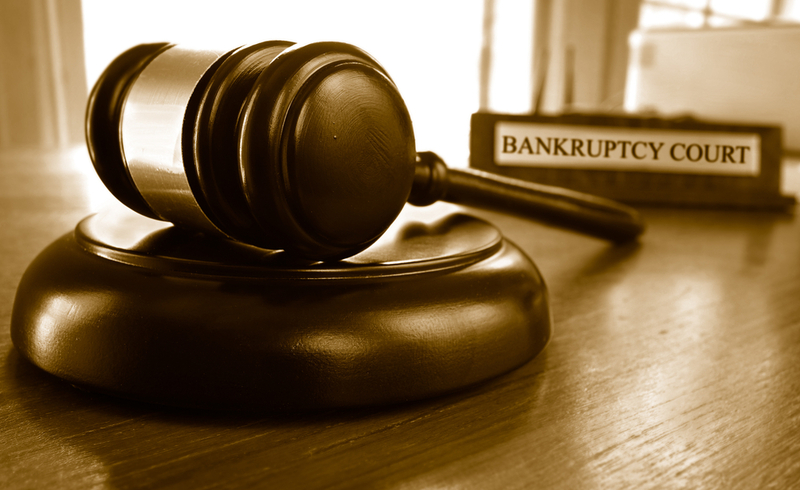 Its second bankruptcy court hearing is this Tuesday. 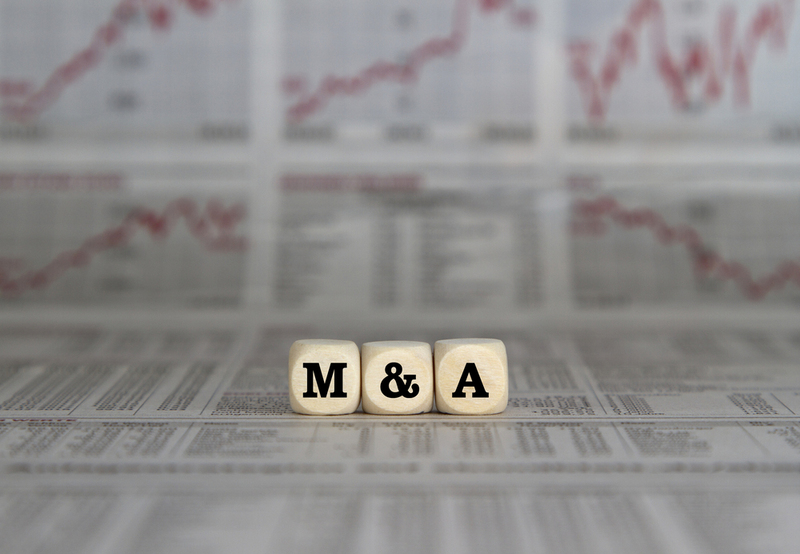 Sungard Availability Services (Sungard AS) also will file for chapter 11 next month, and Fusion Connect said chapter 11 could be in its future. 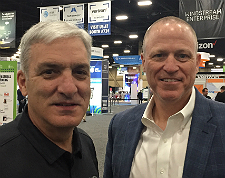 Windstream’s Cardi Prinzi (left) and Curt Allen at the 2019 Channel Partners Conference & Expo. During a Q&A at last week’s Channel Partners Conference and Expo, Allen spoke for the first time about the bankruptcy filing and what partners can expect in the months ahead. Channel Partners: What’s your job been like since the chapter 11 filing?